Chinese Academy of Sciences | Watts Up With That? May 13, 2013 in Land use land cover change. February 11, 2013 in lightning, thunderstorms, Weather. 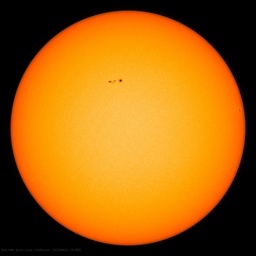 May 14, 2012 in Paleoclimatology, Solar. April 5, 2012 in Agriculture. April 4, 2012 in Aerosols, Climate sensitivity, Clouds, Cosmic rays. China announces thorium reactor energy program, Obama still dwelling on "Sputnik moments"
January 30, 2011 in Energy.